Centacare NENW is a quality accredited not-for-profit organisation which has been operating in the community services/welfare sector for over 10 years. Centacare NENW offers services to all residents of the Armidale Diocese regardless of race, age, gender or religious denomination. 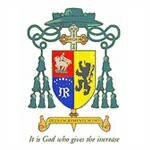 As an instrument of Christ’s liberating presence in the world and as part of the Catholic Church in this region Centacare seeks to provide services for the social and emotional wellbeing of individuals, families and communities in the Diocese. 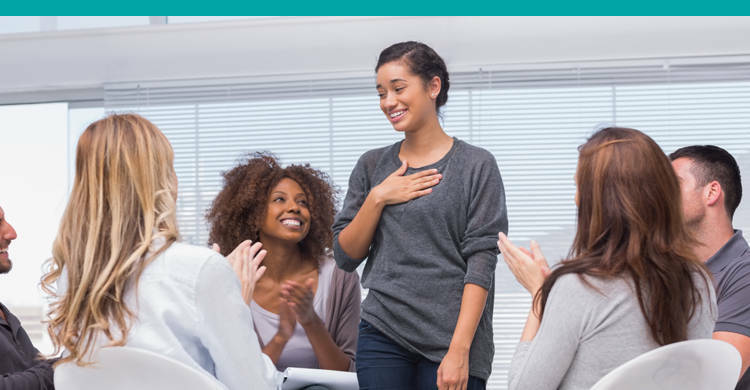 Centacare NENW offers therapeutic intervention services that allow individuals, employees, couples and families the opportunity to address personal and relationship problems that are a barrier to their full enjoyment of life. 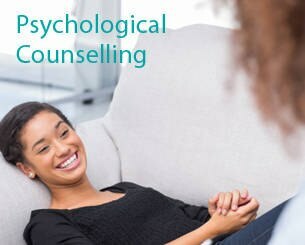 Our registered psychologists and counsellors are experienced in areas of marital, family and individual counselling. Our team of psychologists support community members through many different issues. These include, though are not limited to, depression, anxiety, family and relationship problems, stress, grief and loss, phobias, trauma and problem gambling. The Personal Helpers and Mentors Program (PHaMs) is a Federal Government initiative to assist people aged 16 years and over whose ability to manage their daily activities and to live independently in the community is impacted as a result of a mental illness. A key element of the PHaMs program is its emphasis on community support and social connection as an important component of recovery. The Personal Helpers and Mentors support people in their recovery journey, building long term relationships and providing holistic support. 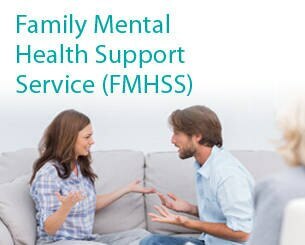 The Family Mental Health Support Service is a federally funded program providing flexible support that is responsive to families, carers, children and young people affected by mental illness or at risk of mental illness. The Family Mental Health Support Service operates with the objective of raising awareness of mental health issues and reducing the associated stigma. The program works to open pathways to early intervention and prevention, and to support, educate and emotionally enhance as many people and families in the community as possible. Centacare NENW is the lead agency for the Family Support Program in the New England North West. The Family Support Program is a federally funded program which works to provide services for families to improve child and family wellbeing. 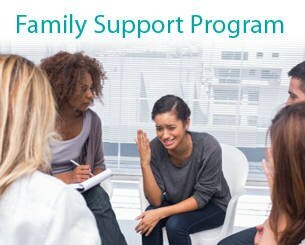 The Family Support Program incorporates the Family Relationship Centre which aims to strengthen family relationships, help families stay together or assist families through separation with education, family dispute resolution (mediation), support and referral.